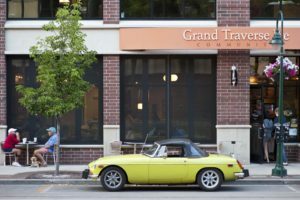 The Traverse City Downtown Development Authority (DDA), or affectionately referred to as Downtown Traverse City, includes the DDA, the Downtown Traverse City Association (DTCA) and Traverse City Parking Services (TCPS), and is unique in terms of organization and operational funding. The DDA manages the DTCA and TCPS. Aside from improvements in financing and communications, the merger of these organizations has had the added benefit of creating clear roles. Listed below are the major areas of responsibility. 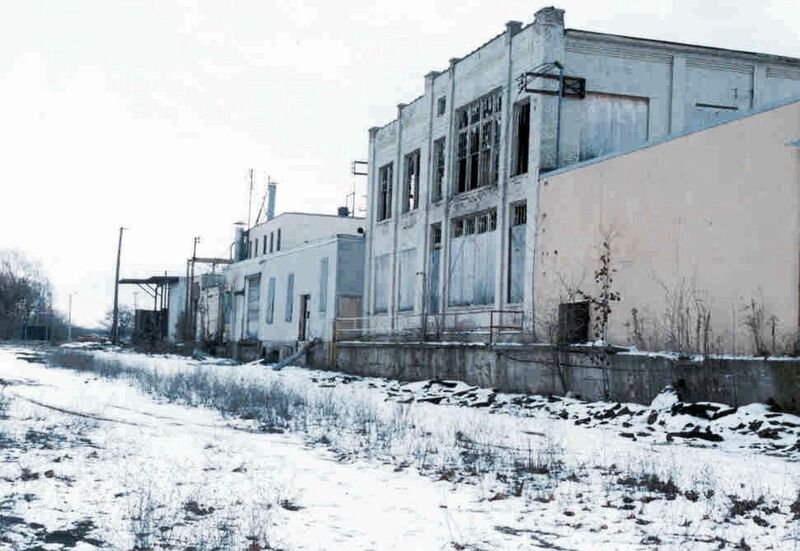 Created in 1979, the DDA is involved in retail and office recruitment efforts, public improvements such as streetscapes, partnerships with Traverse City Light & Power to bury utilities, and planning and development issues. The DDA also works with local, state and federal partners to accomplish goals set forth by the City of Traverse City Capital Improvement Plan. Funded through a 2 mil levy and management contracts, the DDA serves as the conduit for funds through contracts and employs all downtown staff. Public improvements are funded through two Tax Increment Financing plans, TIF 97 and Old Town TIF. Here, you may find a map of the DDA District. 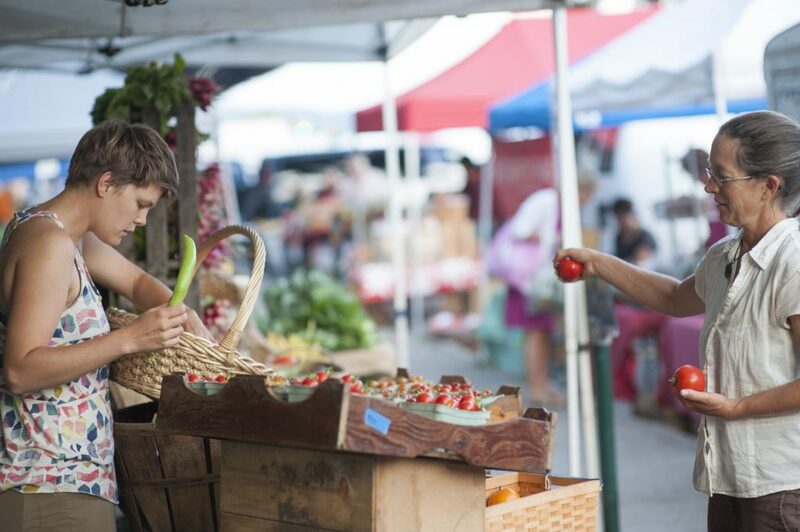 The DDA also operates the Sara Hardy Downtown Farmers Market. The organization is governed by a twelve member board appointed by the City Commission. For a list of current DDA board members click here. Though public/private partnerships and public funding tools such as TIF, the Traverse City DDA has made a transformation of our city center. The DTCA, a voluntary organization of merchants and other businesses, was organized in the 1960’s and serves as the marketing arm for downtown. In 1990, the two organizations signed a management agreement merging their offices and staff. Aside from improvements in financing and communications, the merger has had the added benefit of creating clear roles for the two organizations. Listed below are the major areas of responsibility. For information on all things Downtown TC, visit downtowntc.com. Focusing its attention on marketing and promotion, the DTCA oversees all communication pieces including a monthly newsletter, monthly broadsheets, various promotional brochures, and a downtown website. 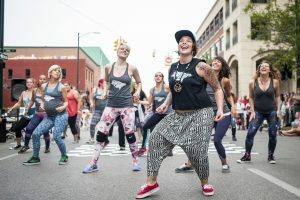 In addition, the organization supervises over 20 annual events downtown, such as Friday Night Live, Downtown Art Walk, Traverse City Restaurant Week, and Shop Your Community Day. Responsible for retention efforts, the DTCA has an employee discount card program for downtown office and retail workers, and conducts numerous workshops and training sessions for business managers, owners and employees. A Downtown Gift Certificate program has been in place for many years. Promoting local spending, the program generates over $683,000 in sales annually. The DTCA collects dues from members on an annual basis and the membership elects a nine member board which meets monthly. 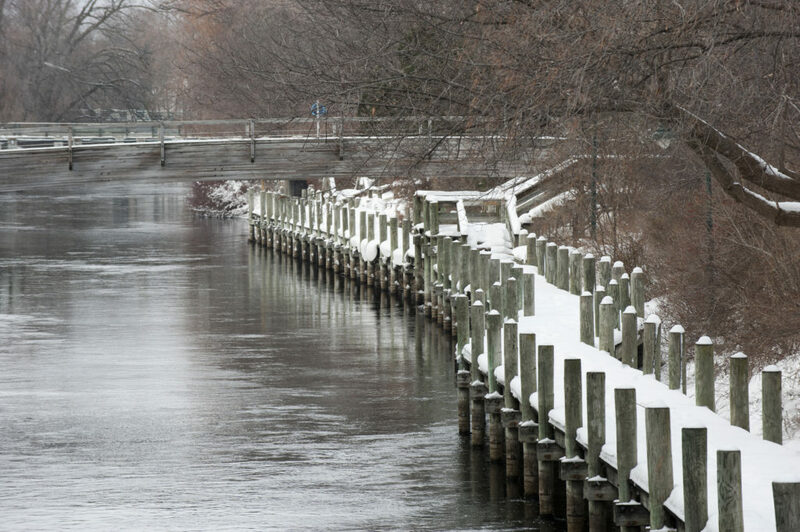 Since 1991, the DDA has managed the city’s parking system, including Northwestern Michigan College, the Larry C. Hardy and Old Town Parking Garages, street meters, and various parking lots throughout Downtown Traverse City. Here, you will find more information on where to park with a user friendly interactive map and information on permits, parking violations, and more. TCPS is a City enterprise responsible for public parking in downtown and other areas of the city. Funding does not come from the city’s general fund. Instead, TCPS operates out of a separate enterprise fund that is self-sustaining. Traverse City Parking, through the DDA, operates numerous city-owned and leased parking facilities mainly in downtown Traverse City. To contact the Downtown Traverse City Office call (231) 922-2050 or email [email protected]. Collaborate with all stakeholders to provide a world class downtown that is active, thriving, and inclusive. 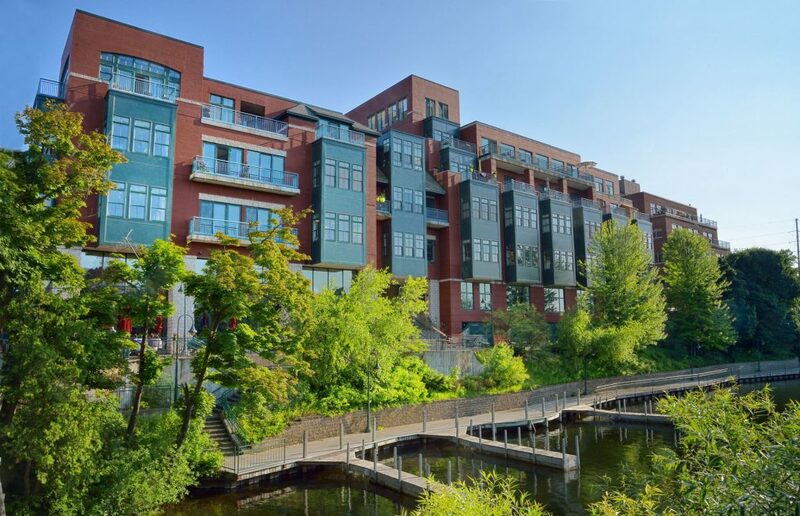 Through investments in sound, sustainable infrastructure and civic amenities, the DDA corrects and prevents deterioration in the Downtown District to encourage historic preservation, to create and implement development plans and to promote economic growth. Traverse City is America’s most inclusive, family-friendly fresh water destination – featuring world class dining and shopping, a growing economy, entrepreneurial opportunity, and all season recreation. The DDA has been at work for decades making Downtown Traverse City great. There’s much complete, but we’re just getting started! This is a collection of projects and movements the DDA have been a part of since our organization’s inception. Stay up to date on our current projects that are underway too! DDA begins to manage the parking system for the City of Traverse City. Completion of $8.3 million in parking deck and utilities improvements in 540 space Larry C. Hardy Parking Deck. The $7 million Old Town Parking Deck with 520 spaces is completed and opens just in time for the Traverse City Film Festival and to serve the employees and customers of the Old Town District. DDA assumes cost for roof replacement at the City Opera House from the TIF 97 fund. DDA contributes $1,000,000 from the TIF 97 fund to the bay front redevelopment project. Dollars were also allocated to improvements made to the Pedestrian Tunnel at Cass St. Drafted by the DDA, a Public Art Ordinance is adopted by the City of Traverse City and the Traverse City Arts Commission is created. A new website is launched for Downtown Traverse City. The Pine Street Pedestrian Way is completed and opens to the public. A pedestrian bridge across the Boardman River was a goal of the DDA’s to create to a better connection from Front Street to the Warehouse District. Garland Street is reconstructed and designed as a woonerf, a Dutch term meaning shared street, pedestrian friendly and low speed. The Old Town TIF plan is approved and adopted by City Commission. Public access to the Boardman River at the Uptown Development is constructed and open. Park Street is reconstructed to include streetscapes on the west side of the street and a crosswalk is installed mid block. A mid block crosswalk is installed on the 300 block of E. Front Street. The Bryan Crough Memorial, a public art piece that the DDA helped fundraise with a grant from Rotary Charities, was installed at Lay Park. A Strategic Plan for the next 5 years was adopted by the DDA Board of Directors and annual work plan was developed. Public Restrooms were constructed on Park Street. The Lower Boardman River Leadership Team was formed. The Parking Advisory Sub-Committee was formed. A $1,000,000 grant was awarded from the Traverse City Rotary Club toward the development of Rotary Square, a civic square in the heart of Downtown TC. Reconstruction of Lake Avenue with sidewalks, improved crosswalks, street trees, and sanitary and storm water improvements was completed. The DDA is governed by a 12-member Board appointed by the Mayor with concurrence by the City Commission. The meetings take place at the Governmental Center, 400 Boardman, Traverse City, MI 49684. Click here for the 2019 meeting schedule. Interested in emailing the DDA Board? 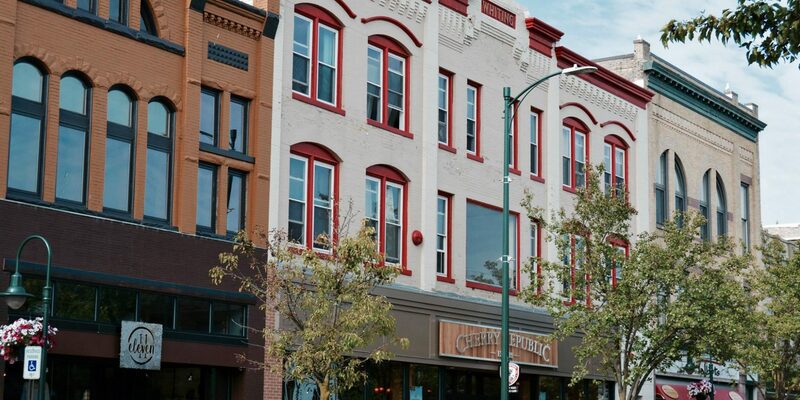 We invite you to tour our vibrant community and discover all that Downtown Traverse City, Michigan has to offer. 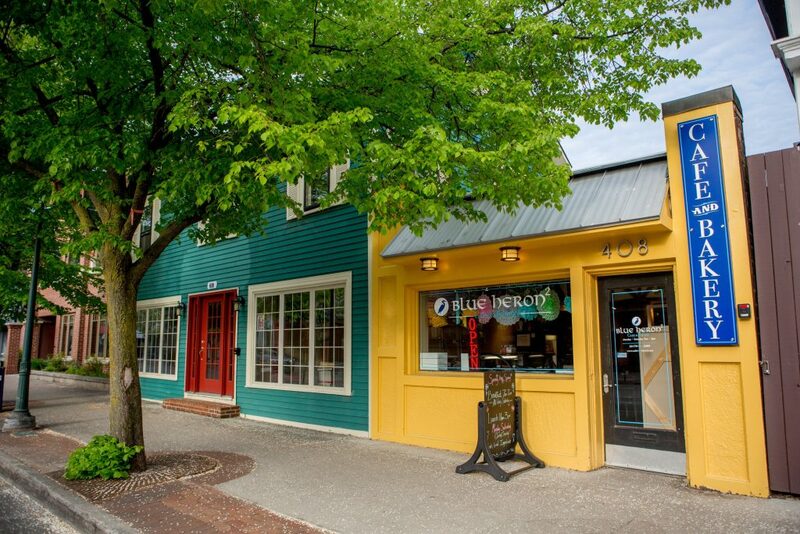 From restaurants and breweries to shopping and galleries, there’s something for everyone!